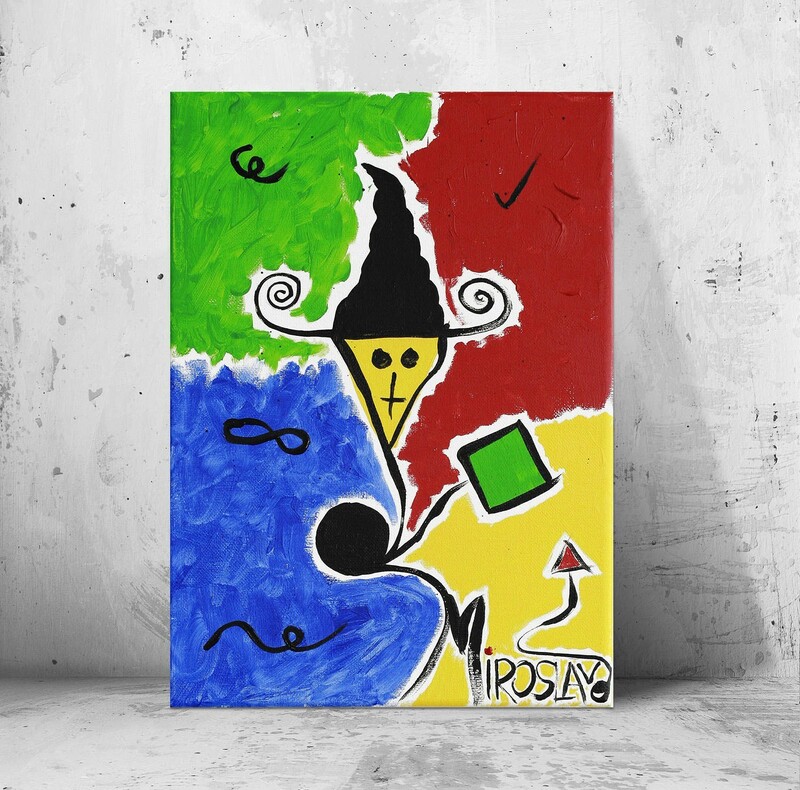 I paint what I feel in today’s society and artwork like the Magician is the product of that. 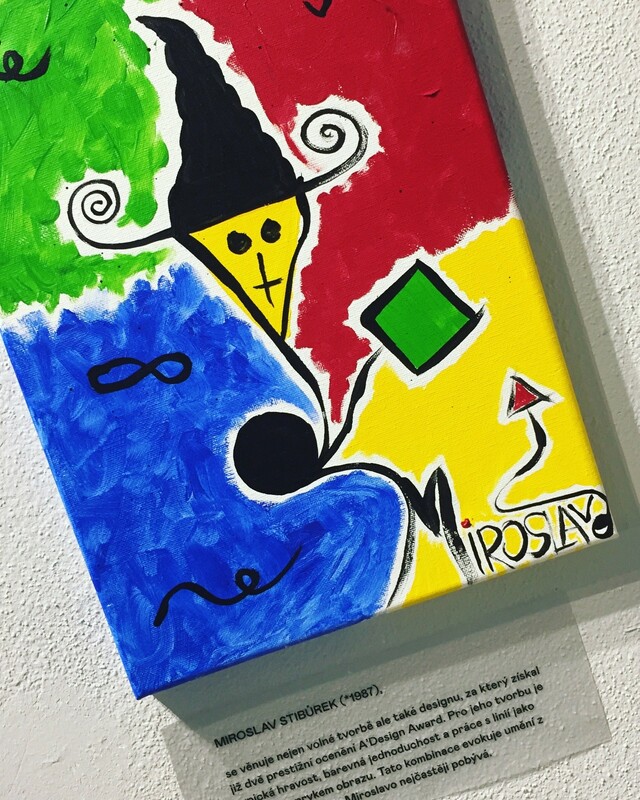 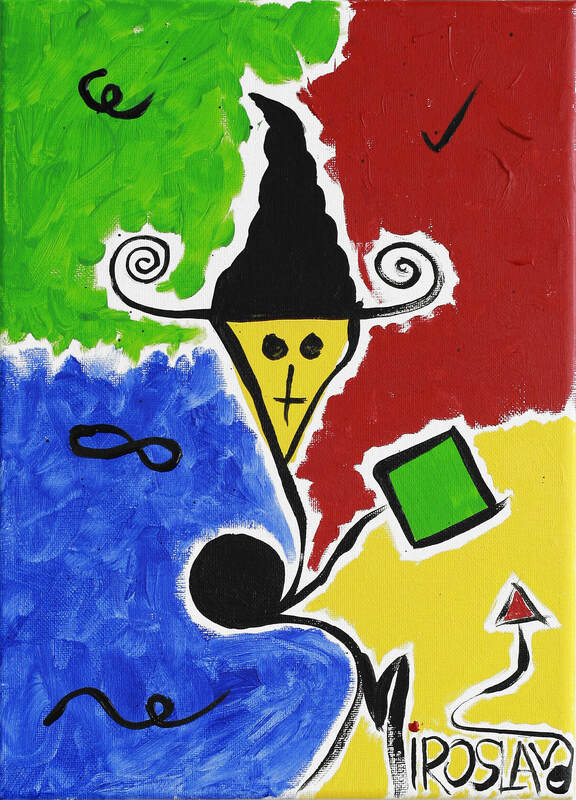 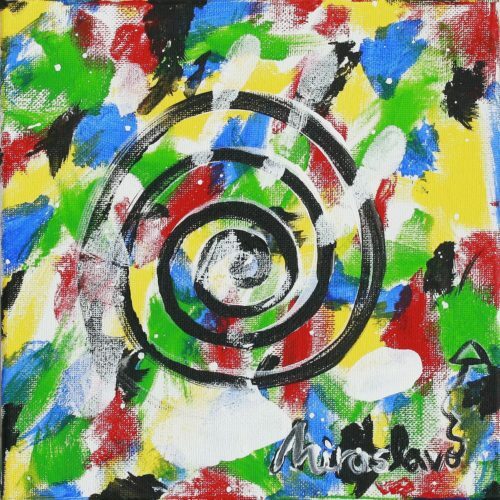 Using my signature shapes—a triangle, rectangle, and circle—I created the protagonist of this painting who is meant to mimic a magician powered by a black circular core and a white aura. 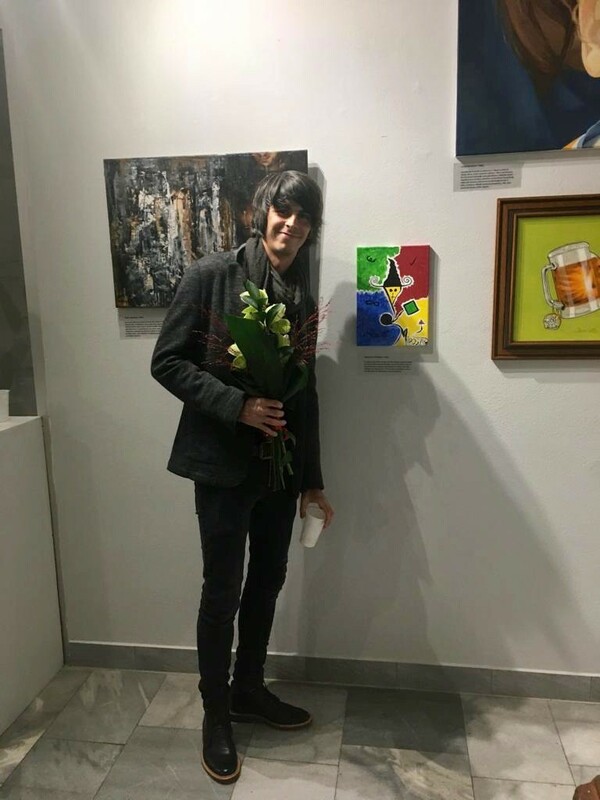 Accompanied by a harmonious combination of my traditional yet vibrant primary colour palette, this painting, created from a peaceful place, gives a sense of hope that magic can be created from anywhere, by anyone and with the most simplest of things.